Minister for Education, Richard Bruton recently visited Baldoyle Training Centre to show his support for lifelong learning and workforce upskilling. 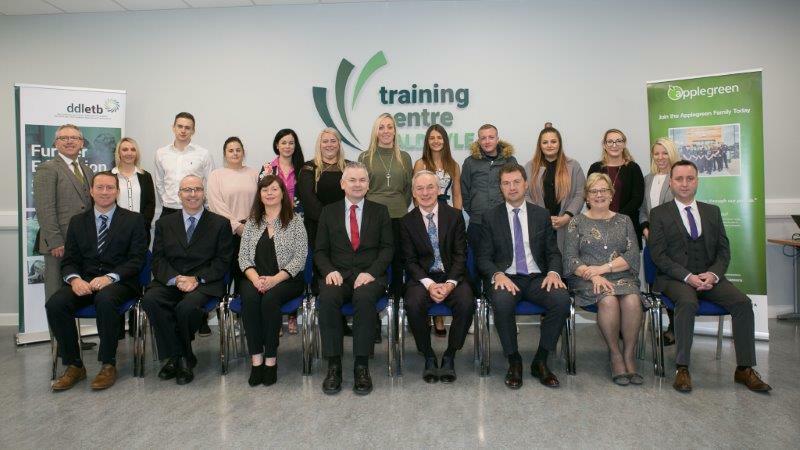 The Minister was joined by CEO of DDLETB, Paddy Lavelle at the presentation of certificates to Applegreen staff who attended training in DDLETB training centre Baldoyle. Congratulations to all of the staff on their achievement.